This page will be maintained by Marlene Bruland, Northwest Region Webmaster and Washington State USARS Secretary/Treasurer. The Archives site has been created as a record of Northwest National Champions through the years. 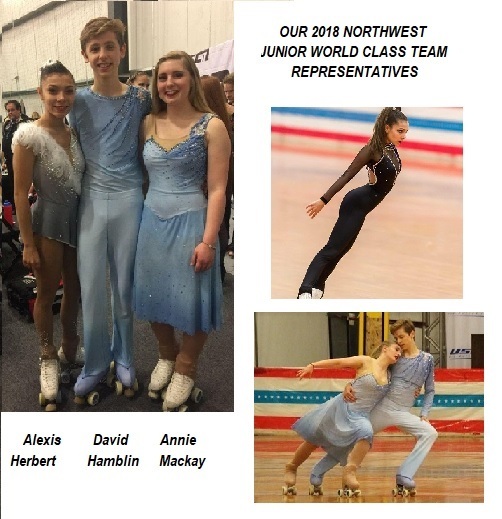 This page will be updated with research on former champions of the Northwest Region as information becomes available. Information on this page are limited to those which appeared in the Skate Magazine, USA Roller Skating Magazine, or newspaper publications and all records have been recorded from those publications. Because the amount of information on this site, it is broken into two pages. The link to Archives Site #2 -1946-1999 at bottom of this site.